There are several PTSD (post-traumatic stress disorder) therapy treatments an individual can use to help manage and treat the symptoms of PTSD. Some of the most common include the following. People are often very leery of about medication, feeling it signifies that they are “crazy” or out of control. This is, of course, not the case and many people take medication for varying lengths of time following particularly stressful life events. PTSD symptoms can be treated with medications, but many experts also recommend some type of therapy to coincide with the drug treatment. 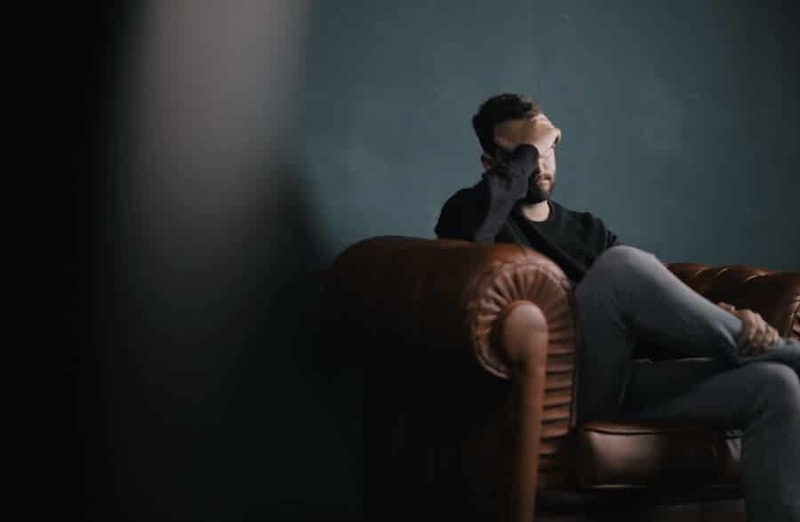 Behavioral or cognitive therapy looks at ways in which a person thinks about a problem, their learned responses to certain triggers associated with that problem and ways in which their thinking affects their emotional state. Symptoms of PTSD can be managed using this technique. However, make sure a licensed and trained professional is providing this treatment. According to TraumaCenter.org, “this treatment modality uses exposure to the traumatic memory paired with ‘bilateral stimulation’ of the brain by tracking the therapist’s finger or string of lights with the eyes or listening to alternating tones.” Current thoughts, feelings, physical sensations and beliefs can be activated with this technique. Therefore, the tracking helps to reduce emotional and physiological reaction to the memory. What is your formal training background? What specific training have you had in the area of trauma? How long have you been doing this work and with how many people? What is your treatment philosophy and approach (methods)? How will we know when we are finished? 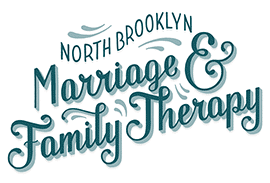 At North Brooklyn Marriage and Family Therapy, the symptoms of PTSD are no match for our licensed therapists and counselors. They can provide you with the right techniques to treat your worst PTSD symptoms and help you get back to living the life you’ve always wanted. 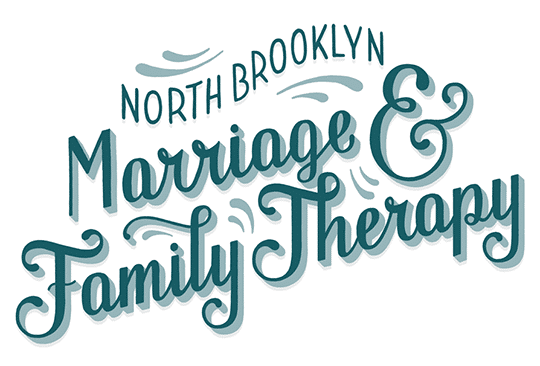 Contact us today to set your appointment.